Ever experienced your freezing hands slow down your reaction when you're playing games or working on computer, especially in air-conditioned room or during those chill winters? 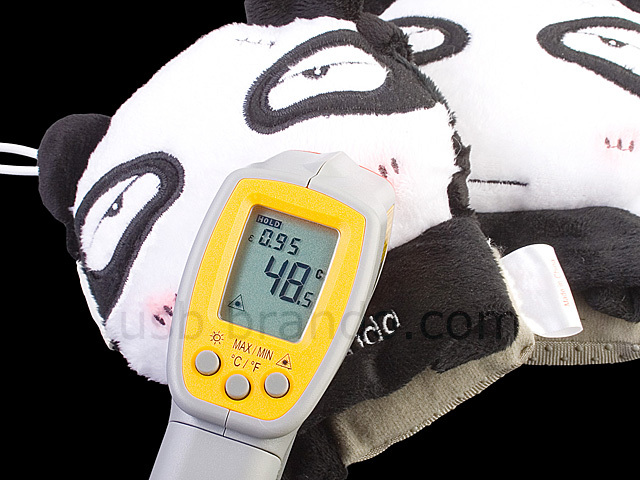 USB Panda Heating Gloves may help! 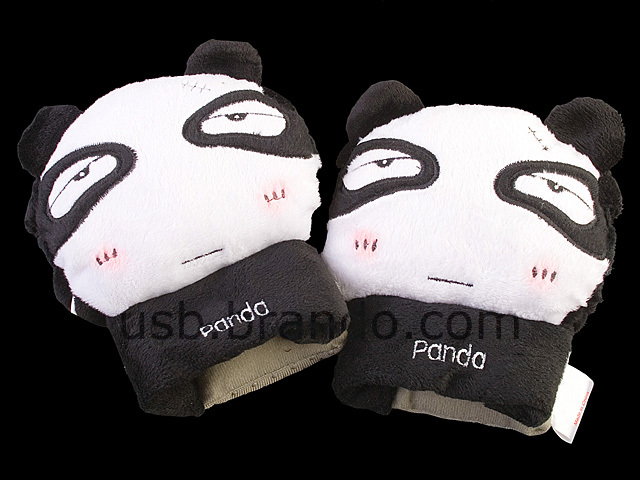 Plug the USB gloves into the USB port to heat up the warming pad inside the gloves. Ideal for computer users. It supports Windows, MacIntosh and any Game Consoles with USB Port (e.g. Xbox360, Wii and PlayStation 3). 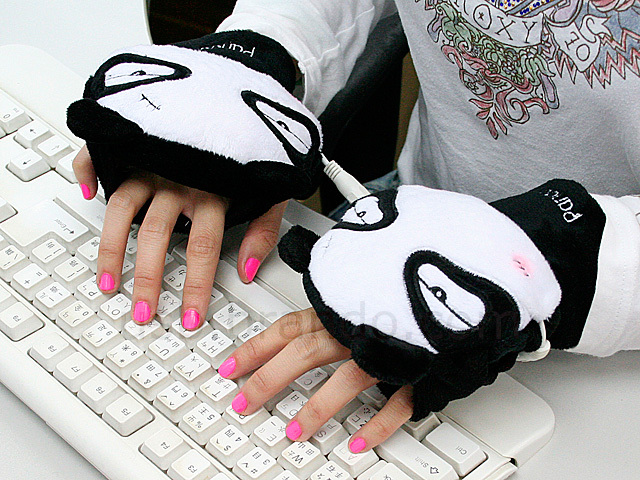 Increase your productivity or reaction with these USB gloves!